Fortinet has announced the results from International Data Corporation’s (IDC) latest Worldwide Quarterly Security Appliance Tracker. The 4Q18 and historical report data demonstrates Fortinet’s continued leadership in the security industry by consistently shipping the most security appliances than any other vendor and accelerating double-digit revenue growth. 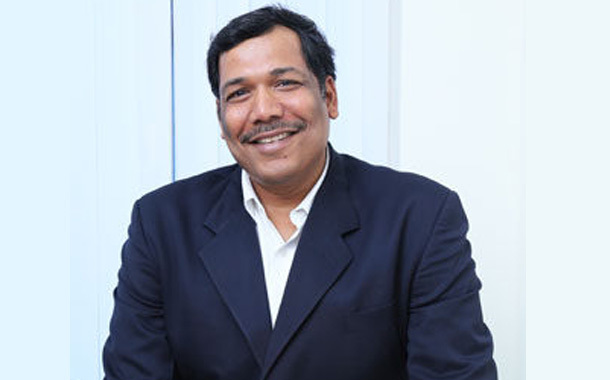 Rajesh Maurya, Regional Vice President, India & SAARC at Fortinet, said, “Organizations are adopting a holistic approach to security, that is broad, integrated, and automated. As more enterprises customers consolidate towards a single vendor, Fortinet’s Security Fabric arms customers with a comprehensive solution that spans the entire attack surface from the core network to multi-clouds, and the edge, delivering the performance and threat intelligence required to ultimately protect against today’s evolving threat landscape.